Pay Stub Template For Free!! How to Get it?? 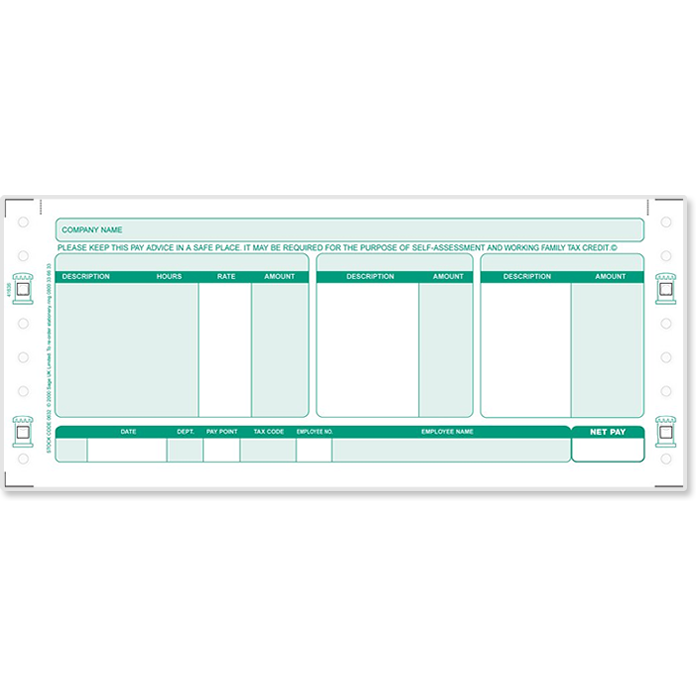 A pay stub template is a layout design used to create pay stubs for employees, showing an accurate record of their wages paid, and often taxes withheld from their salary. Programs that generate interactive pay stub templates are usually created in spreadsheet formats with integrated calculation formulas built into them. Such programs allow you to simply enter the core data and have the program do the math for you instantly. These programs save you a lot of time and headaches, allowing small businesses and entrepreneurs to quickly print pay stubs on demand as needed. Some pay stub template software programs are downloadable for free, and others cost up to $60 or more, depending on what you need. Be aware that pay stub laws and requirements vary depending on where you live, and you will need to research your local requirements. Why do I need a Pay Stub, or a Pay Stub Template? Many employees may need to prove their source and amount of income for various purposes, such as leasing a car, making social security claims, taking out bank loans, and such cases. Pay stubs are also valuable documents that can be used as proof in court cases if needed. Additionally, in order to file your income taxes you need to be able to keep these pay stubs as records to calculate exactly how much you were paid. As a small business owner, you need to distribute pay stubs to your employees in order to establish their trust in you. Employers generally have a responsibility to explain and outline their employee’s wages and any deductions made from their paychecks. A pay stub template helps you make sure you are including all of the necessary information clearly on each pay stub you generate. What Information Should Be Included on a Pay Stub Template, to Create a Legitimate Pay Stub? Here’s where the research part is important. In the United States you should check the USA Department of Labor website in order to find the requirements of pay stubs specific to each state, like Florida, Arkansas and Tennessee have little regulations at all concerning pay stubs, allowing you more freedom, although these policies are subject to change. Many other states have detailed requirements for pay stubs and have specific ways you can send electronic pay stubs to employees legitimately if you want to save paper. Can I Download Free Pay Stub Templates for My Own Use? Yes, you can! There are a variety of options available online, but it’s up to you to verify if the template you use to create pay stubs will actually be compliant with your local laws; therefore, use at your own risk. Keep in mind that it helps to save paper when printing if you create a pay stub template that reads horizontally from left to right, with separate columns for each deduction and wage amount. Create your header. Put the relevant company details you want to include at the top left or top center of the page. If you have a larger company with more than one branch, the company headquarters main address and contact details will form your header. In the far left column a couple of rows below the header, enter the duration of the payroll period with the exact starting and ending dates, which may be one month, one week, etc. Underneath the payroll period, aligned to the left side of the page in the first column, comes the name of your employee. In the same column underneath their name should go any identification numbers they have, like a social security number. In some cases, for privacy and other legal reasons, it’s better to list only the last four digits of their social security number. Under the name and ID number of the employee typically comes the current rate of salary and the number of hours worked during this payroll period, displayed like: “$12.50 x 100 hours” or in a similar format. Remember since overtime wages are higher than usual, these hours would be listed in a separate row underneath the regular amount of hours. Moving to the next column immediately to the right of the employee information, list the gross salary earned before any taxes are deducted. If you are not deducting taxes because your employee is a private contractor or other similar circumstances, you can technically stop here and most of the work is done. The next column to the right lists the amount of allowances claimed on the employee’s W4 form. After that, you may have several more columns to the right of your employee’s info, that will itemize each deduction made for FICA tax, insurance policies, social security, state taxes, and other relevant deductions. Each deduction would be listed separately in its own column moving from left to right, labeled clearly at the top of the column. These calculations you have to figure and create formulas for according to the current local laws of your area. Finally the far right column you will label as “Net Pay,” which is the total amount the employee takes home after deductions during this payroll period. The salary amount should begin on the left, and the final amount of the actual paycheck is listed clearly on the far right.